Difference Between: Reliance JioPhone 2 Vs JioPhone, Which is Better? The chairman of Reliance Industries Ltd, Mukesh Ambani, has announced for Indian people that Reliance Jiophone 2 will get available from August 15 at a price of Rs. 2,999. Let’s see the difference between JioPhone earlier version and the new JioPhone 2. Talking about the display of both the phones JioPhone and JioPhone2, JioPhone 2 design is much better than Jiophone older version. Both the phones have 2.4-inch QVGA display. 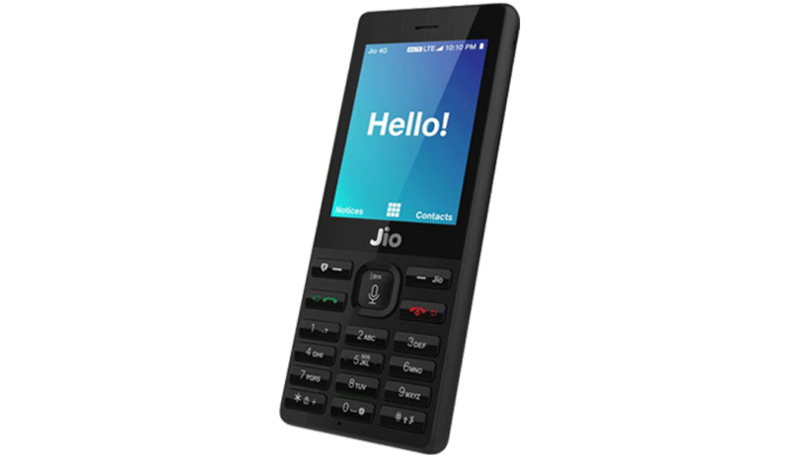 But the important difference is the Design of JioPhone 2. It has a QWERTY keypad with and 4-way navigation button and it looks like Blackberry mobile phones. Both the phones come with a 2 MP rear-facing camera and a 0.3MP front-facing camera. JioPhone and JioPhone 2 are capable of Video recording with VGA camera. Dual-core Spreadtrum processor 9820 dual-core SoC clocked at up to 1.2 GHz has used to run the phone with the 512MB of RAM. 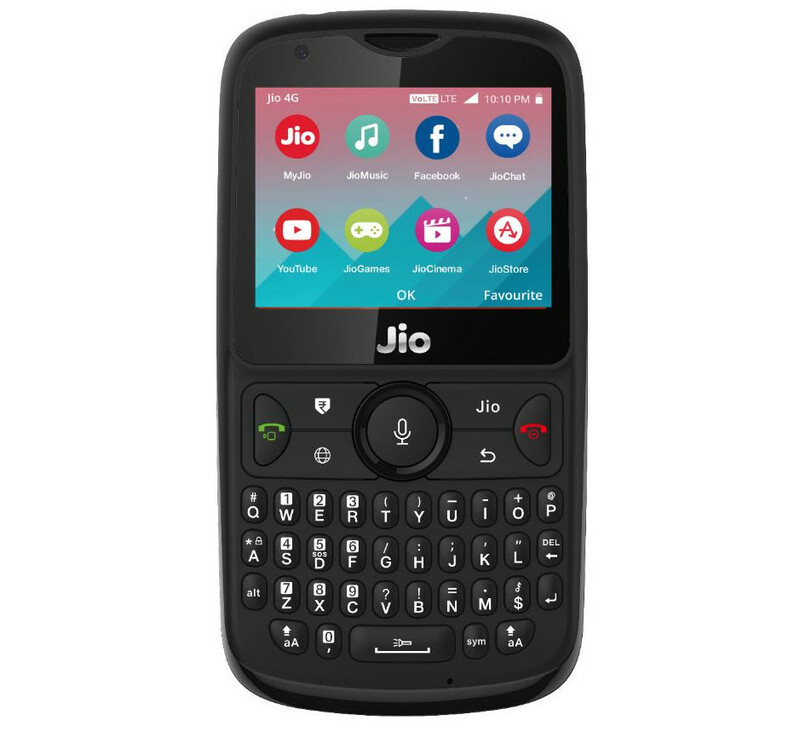 The OS is similar as earlier Jiophone, it’s Kai OS. In terms of Storage capability both the JioPhones come with 4GB of internal storage which can be expandable up to 128 GB by microSD card. purpose. In terms of connectivity, both JioPhones supports Wi-Fi, Bluetooth 4.1 Low Energy, NFC, FM radio, and 4G VoLTE. But the major difference is JioPhone 2 supports VoWiFi for wifi voice calling feature and its support dual sim card at a time. Currently, there is no support for popular social networking apps like Facebook, YouTube, and WhatsApp but these apps will get added to both the Jiophones. Talking about the Price, JioPhone price is 1500. Actually, it’s not the selling price, it’s for security deposit which will be refundable after 3 years of uses. 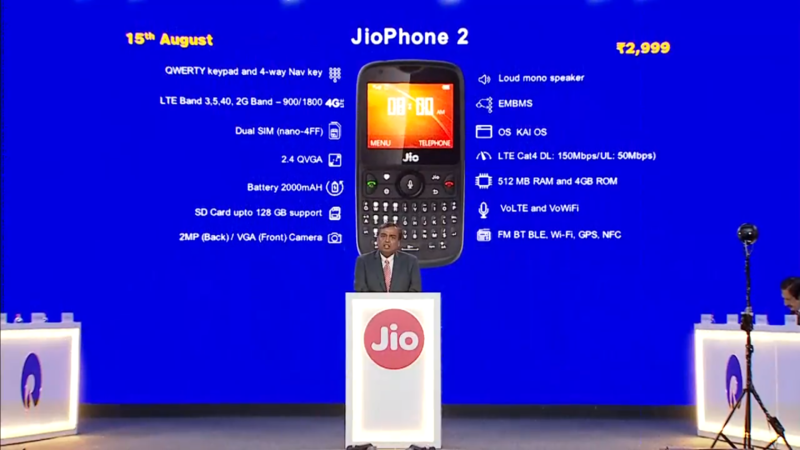 But the JioPhone 2 will be available with the price tag of Rs 2,999 from 15th ofAugust. There is no such news of refundable that amount later. Also, there is an exchange offer is available for those who already have got JioPhone earlier just paying Rs 501. This offer will start on July 21.